Our school faculty is sensitive to the needs of the children and their families. The faculty meets bi-weekly to discuss curriculum, plan programs and share and exchange ideas. In order to uphold the high standards of our program, staff development is ongoing throughout the year. This ensures that our teachers remain alert to the ever-changing needs of today’s families and to the findings of current research. 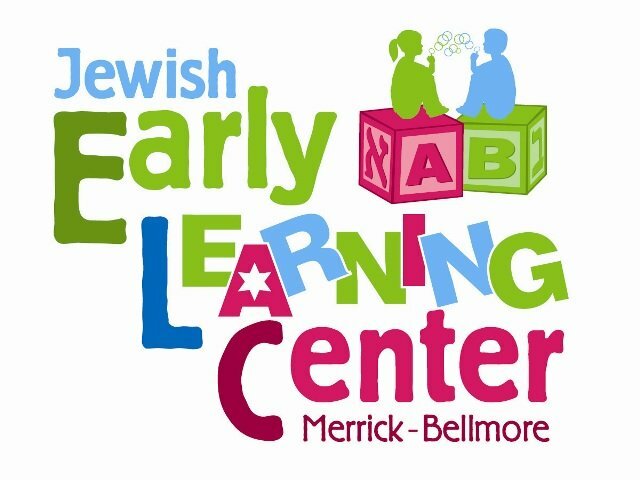 Mrs.Chanie Kramer is our director of programming and parent liaison, whose warmth and experience from the Jewish Early Learning Center will make our Universal Pre-K program an excellent choice. Our on-site administrative director, Mrs. Marianna Borets has obtained her Masters of Education and Certification of Special Education from Birth to 6th grade, and comes with many years of teaching and supervisory experience. Our staff is an extremely dedicated group of professionals whose level of commitment to each child does not stop at the classroom door, and whose commitment to early childhood education is truly exceptional. As a result, they bring to their jobs a unique and special blend of professional skills and personal experience to benefit your child.